The world’s biggest LED exhibition lighting: Guangzhou International Lighting Exhibition will be held on china import and export fair complex, Guangzhou China during the June 9-12th, 2018. 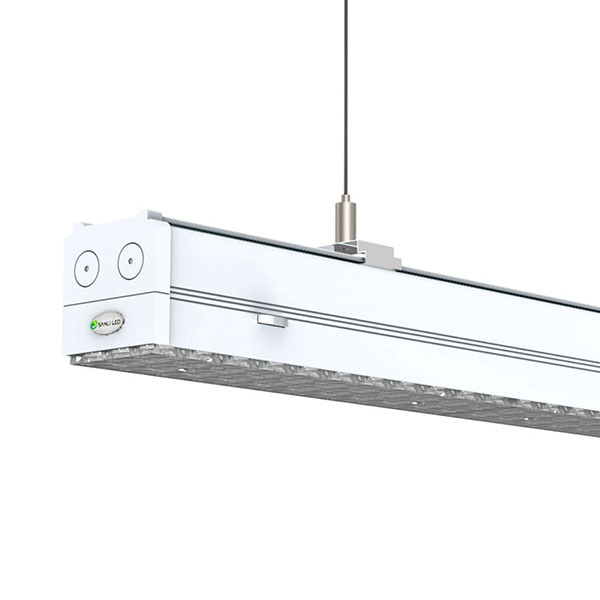 The 2018 guangzhou international lighting fair will show the latest wave of innovative lighting related products . It is easily Asia most influential and comprehensive lighting and LED event and a professional industry platform for cultivating new business opportunities from both within and outside the traditional industry realms. Guangzhou International Lighting Exhibition, it is also called the Guangzhou international lighting fair. It will be held on one time for every year in Pazhou Complex, Guangzhou city, Guangdong province of China during June . 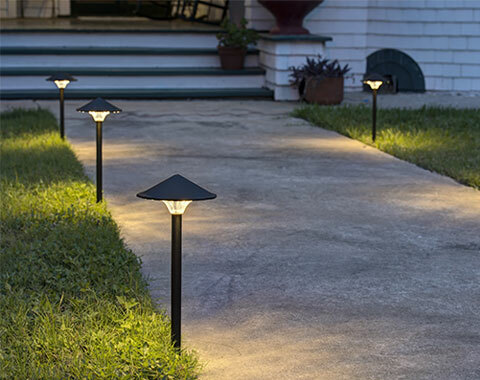 The following information is the details for the LED lighting fair Guangzhou. 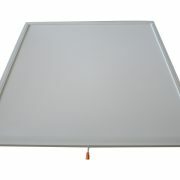 Address: China Import and Export Fair Complex, No. 380, Yuejiang Zhong Road, Haizhu District, Guangzhou 510335, Guangdong, China. How to go to the lighting exhibition ? Take the Guangzhou Metro 2 Line, Pazhou Station. 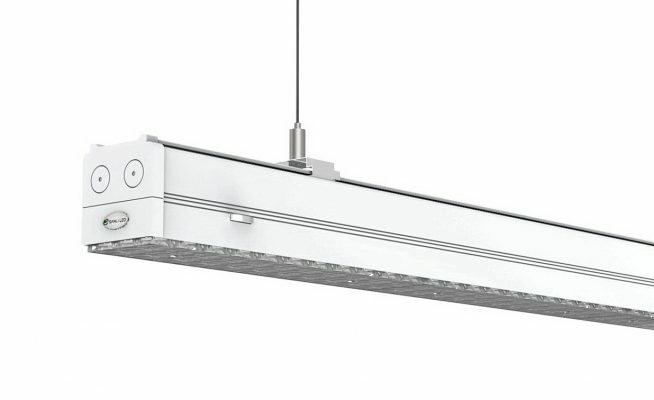 The professional Guangzhou Lighting Company: SANLI LED, the expert in designing & manufacturing the continuous row LED Linear Lighting located in Guangzhou Guangdong China since the year of 2006. Although SANLI LED will not take part in the Guangzhou International LED Lighting Exhibition 2018 this time, SANLI LED factroy is verty closed to the Guangzhou international lighting fair. it will just need half hours from the Pazhou Complex to her factory if take by Metro or Cars. So, SANLI LED warmly welcome the customers from the guangzhou lighting fair to vistit her factory duiring the lighting fair. SANLI LED will share her professional & reliable linear lighting products with Customers from guangzhou lighting exhibition on the following. 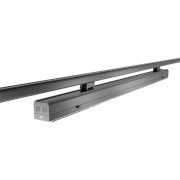 Continuous Run LED Linear Trunking System. 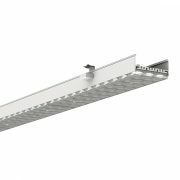 Retrofit LED Linear Light System Compatible with European T8/T5 truking rails from Philips, Zumtoble, Ridi, Regiolux, Regent, Veko, Ludwig etc. 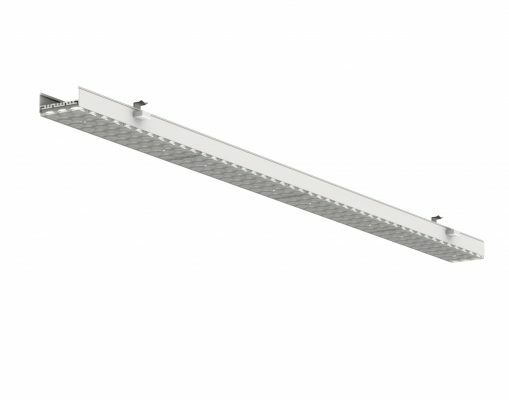 LED Linear Track Lighting Flexible with Various Track Rails.